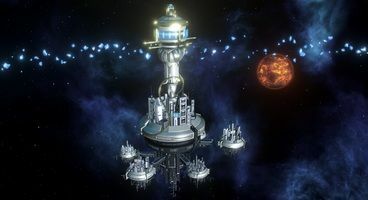 Stellaris: MegaCorp, the latest expansion for Paradox Interactive’s sci-fi grand strategy title, now has a release date. The expansion is set to release on PC on December 6 and is currently available for pre-order on the Paradox Store. “MegaCorp has players taking the helm of a powerful corporate empire to develop a vast trade network across the galaxy, construct massive cities that encompass entire planets, and outdo the competition at every turn.”, the press release reads. 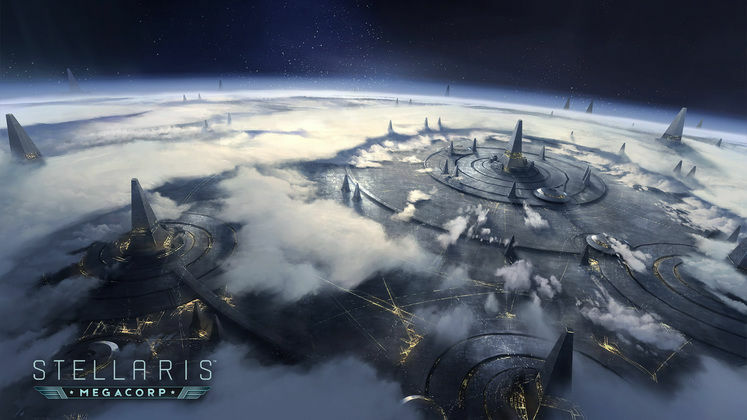 If the title isn’t enough of a giveaway, Stellaris: MegaCorp is an economy-focused expansion. Going into its features, it introduces new ascension perks and civics for MegaCorps. They can build branch offices on planets of the empires they’re trading with, which adds some of the planet’s trade value to their network. The expansion will also add planet-wide megacities, as well as Caravaneers, nomadic traders “who stay aloof from galactic politics, and always have a bargain up their sleeve.”. More Megastructures, such as the Mega-Art Installation, are also on the way. Lastly, Stellaris: MegaCorp will let players “buy and sell labor on an industrial scale” through its galactic slave market. 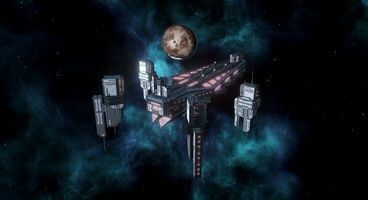 The expansion will release in tandem with the free 2.2 Le Guin update, which itself will bring a host of changes, including a full planetary rework. If you’re looking to catch up, these dev diaries should prove helpful.